If there is any lesson to learn from the Yoruba Graduates turned Journalist, Media Mogul, and Celebrities, it is the ability to withstand hardship towards achieving a successful Life. Dele Momodu has taught us that, to become successful, hard work, perseverance and ability to stand by truth in the face of opposition cannot be compromise. Moreover, to receive and ovation, there are times you need to burn many bridges. 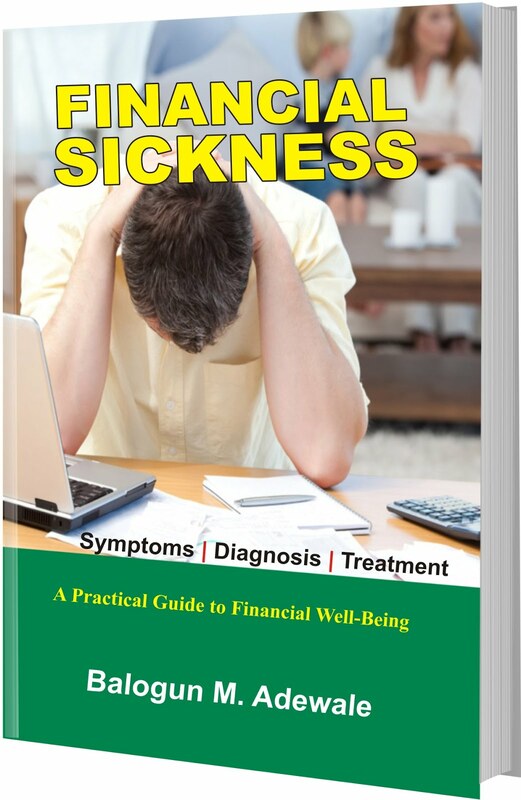 Ayobamidele Abayomi Momodu is a Nigerian Journalist/Publisher, Businessman, Actor and Motivational Speaker. 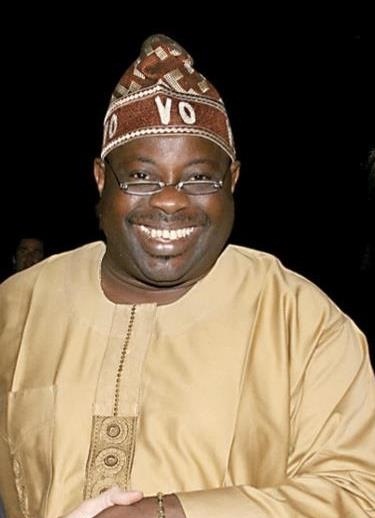 Born on 16 May 1960 as the last of three siblings, Dele Momodu as he was popularly known lost his father when he was 13 years old fortunate to have a mother who taught him never to give up at tough time. Through his mother unrelented support, he is able to passed his WAEC (Senior Secondary School Examinations) after third attempts as an opportunity and qualification to further his education. Dele Momodu spent most of his life in journalism, the experience that has lead to his establishing Ovation International, a magazine that has given publicity to people from all over the world, mainly in Africa, Ovation TV and subsequently an online newspaper called The Boss. 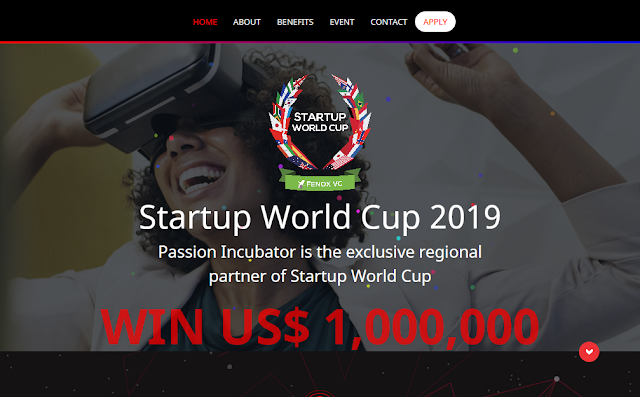 His career as journalist has earned him hundreds of awards and honours for his work in the world of business, politics, literature, music industry and fashion industry. He writes a weekly column called "PENdulum", published every Saturday on the back page of Thisday newspaper highlighting issues in Nigeria, as well as discussing popular topics, current events and notable people, often in a critical style. Dele Momodu holds a degree in Yoruba (1982) and a master's degree in English Literature (1988) at University of Ife, (now Obafemi Awolowo University, Ile-Ife). During his National Youth Services, he lectured at the Oyo State College of Arts and Science in Ile-Ife, between 1982 and 1983. Between 1983 and 1985, he was private secretary to the former Deputy Governor of Ondo State, Chief Akin Omoboriowo. In 1986, Momodu served the Ooni of Ife, Oba Okunade Sijuwade Olubuse II, managing the Motel Royal Limited owned by the monarch. Following Momodu's resignation from the Motel Royal, he went on to study for his post-graduate degree in English literature. It was during this time he started contributing articles to the likes of The Guardian, Sunday Tribune and other Nigerian-based publications. On 30 July 2016, Dele Momodu was awarded with an honorary doctorate degree (PhD) from the University of Professional Studies, Accra, Ghana, earning him the title "Doctor of Humane Letters". Whatever said about the great Journalist, Media Mogul and Celebrities career is incomplete without mentioning his involvement with his mentor Chief Moshood Kashimawo Olawale Abiola, the renowned businessman, publisher and politician. 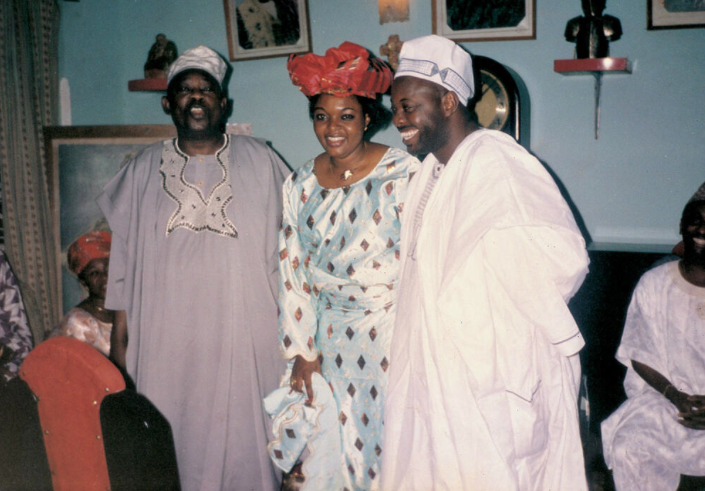 In May 1988, Dele Momodu got his first job as Staff Writer with African Concord magazine, owned by late Chief Moshood Kashimawo Olawale Abiola. A year later, Momodu was transferred to Weekend Concord as a pioneer staff and also contributed to other publications such as the National Concord, Sunday Concord, Business Concord and the Yoruba newspaper Isokan. In May 1989, he became Literary Editor, within six months he became News Editor of the Weekend Concord. Between May 1990 and September 1991 he edited May Ellen Ezekiel's Classique, a celebrity magazine, an appointment that made him the highest paid editor in Nigeria. He resigned and tried his hand at doing business as a bread distributor for his mentor Chief Moshood Abiola, who owned "Wonderloaf". Following this, Momodu started a public relations outfit, Celebrities-Goodwill Limited, which managed the accounts of Chief Moshood Abiola, Dr Mike Adenuga, Mr Hakeem Belo-Osagie and other distinguished Nigerians. Dele Momodu involvement with his mentor is not all bed of roses. In 1993, Momodu resigned to join the Moshood Abiola Presidential Campaign Organization to champion the course of democracy in Nigeria. But unfortunately, the notable June 12 free and fair presidential election was annulled by the reigning dictatorship General Ibrahim Babangida which led to the arresting and detaining of Dele Momodu with severe punishment for his pro-democratic views. Later in 1995, another reigning dictatorship; Sani Abacha made an attempt to arrest him with the charges of treason, Dele Momodu was accused of being one of the brains behind the pirate radio station, Radio Freedom (later Radio Kudirat), after the cold-blooded murder of Alhaja Kudirat Abiola, he managed to escape disguising as a farmer through the Seme border into Cotonou, in Benin Republic, from where he fled to Togo, Ghana and eventually to the United Kingdom. For three distressing years, he could not re-enter his homeland, Nigeria. Dele Momodu never give up, he believes when one door closes another one opened. In 1996 while still in exile, Momodu started Ovation International. He finally had the chance to return after the death of MKO Abiola, and his principal detractor, Sani Abacha. 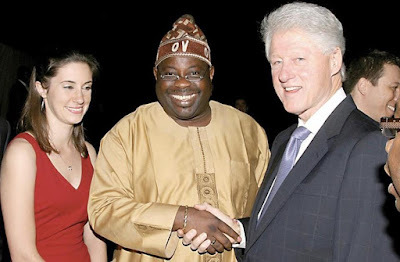 In 2001, Dele Momodu wanted to get involved with what he has being agitation for as journalist and to this effect announced his intention to run for the presidential election and wrestle for a grip on the nations reins of power. He got as far as emerging the Presidential Candidate of the National Conscience Party (NCP). 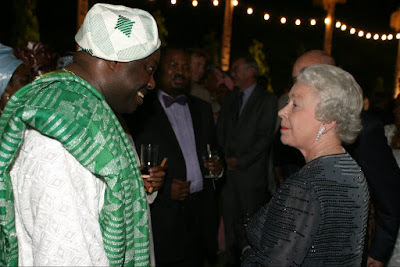 Today, Dele Momodu rubs shoulders with the elite in Nigeria and around the world in diverse areas of life. Blessed with three children from his wife, Mobolaji, he has being an inspiration and mentor for African Youths.